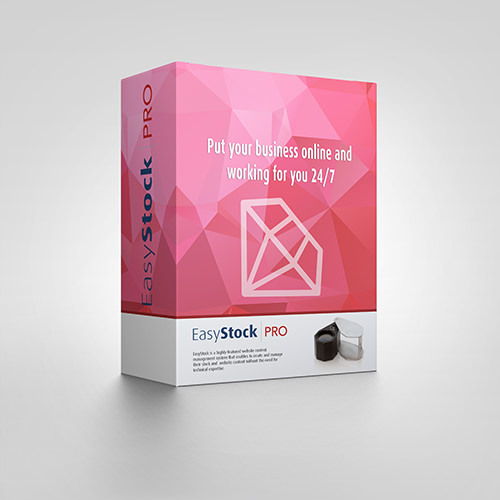 EasyStock™ PRO developed for companies of all sizes, from large to small, B2B and B2C, who are manufacturers and traders of certified loose diamonds. 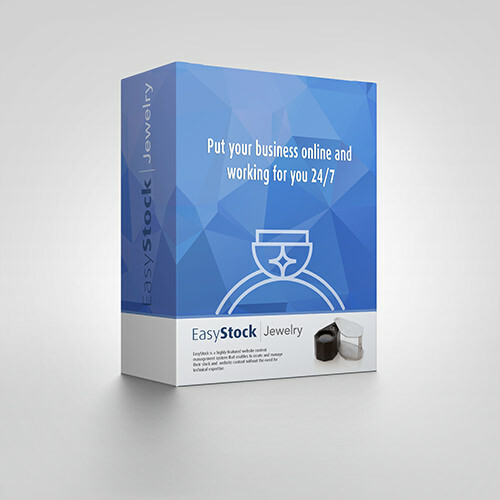 EasyStock™ PRO is the newest generation of our widely-used Internet-based stock management program for businesses specializing in the manufacture and trade of polished diamonds. 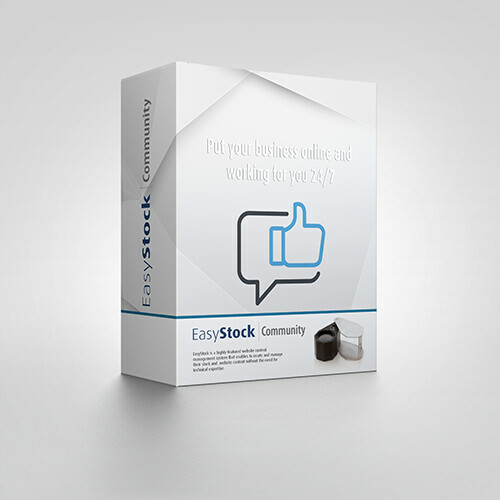 Powerful yet flexible, EasyStock™ PRO gives users a complete toolset of features to ensure E-commerce success. This includes quicker access to data and reports, as well as to budgets and stock. 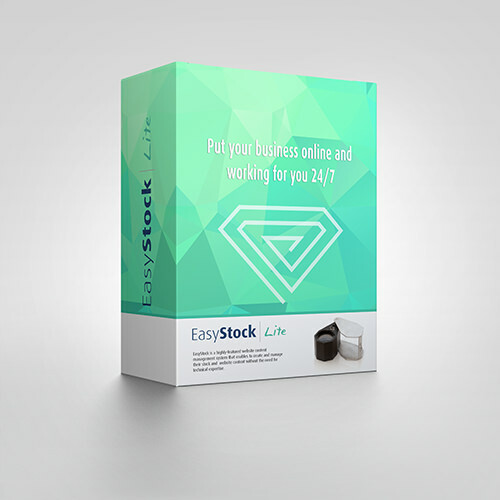 The new version includes a host of features designed to enhance stock management, including the automatic retrieval of current stock information, enabling you to better track the performance of your merchandise. Sell Diamonds Online can be very hard work, with our b2c / b2c Ecommerce solution it can be much easier, our software will help you to manage your diamonds stock better, look better than your competitors, be better in in front of your costumers and sell more diamonds.